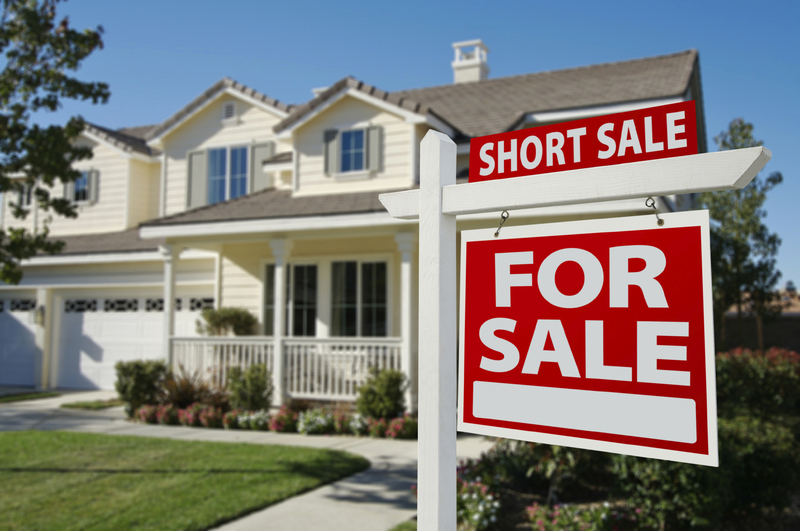 We've told you what a short sale is (and let you in on the fact that in some cases a short sale is not actually "short" when it comes to time) and helped you figure out why you might be in the market to go through this process with your own home. Today we are getting down to the nitty gritty and looking at the next big question on your mind when considering short selling your home in Central Florida. You’ve decided to put your home up for sale. There can be a lot of emotion that comes with making this type of decision. Loving your home and all of the quirks that made you want to buy it might get in the way when it comes time to make it buyer-ready. In order to help make this process a little easier, we’ve compiled a list of five things you should consider when it comes to preparing your home to sell in Central Florida. Making the decision to sell your home can be a big one for some people. 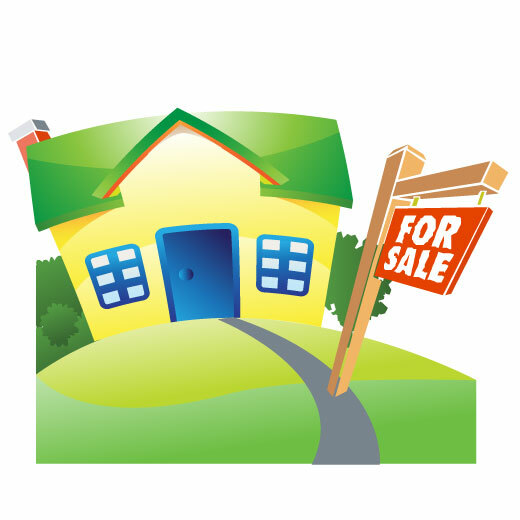 There are many factors that go into selling your home such as knowing the right listing price, how to get your home noticed by potential buyers, and what do to do when it comes to the paperwork involved after you’ve gotten someone to sign on the dotted line. Some people think they can do it all on their own, but we are here to tell you that a REALTOR® can ease that burden for you. Here’s a list of six things you should expect from your REALTOR® when listing your home in Central Florida.